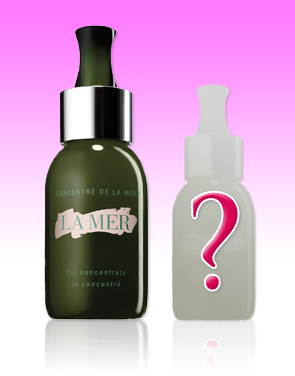 La Mer’s The Concentrate will soon be available in a new 1oz. (30ml) size! The highly concentrated, potent elixir with its renowned repairing qualities is expected to launch late August - UPDATE - See Petite Concentrate Launches October 1. I'm excited to see if the new petit packaging will reflect the design of the 1.7 oz. dropper-bottle, or if slight transformation will be implemented - will let you know!